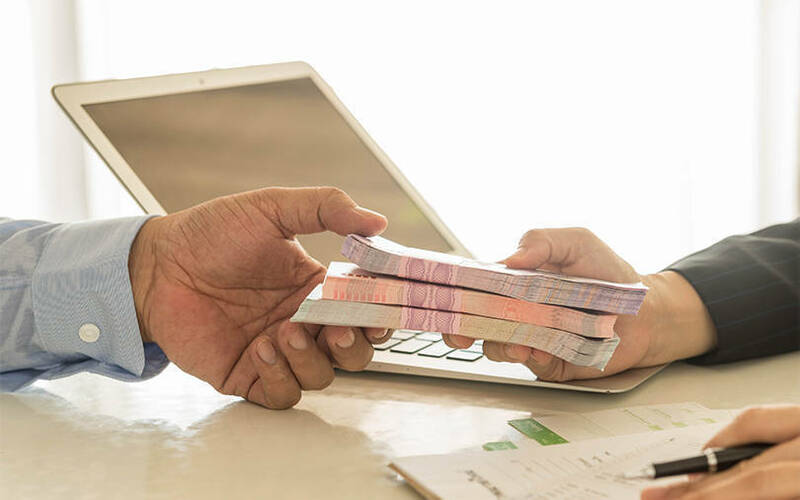 Digital loyalty-rewarding company Payback has struck a deal under which it will offer loyalty points to the consumers of online lending platform Stashfin when they repay loans, The Economic Times reported. Many more such deals will come up in areas like taxi aggregating services, online food delivery and cluster markets like shopping malls, Payback operations chief Rijish Raghavan told the publication. Payback hopes that the new partnerships will act as a stepping stone to expand its customer base, and popularise payback currency among the masses. The loyalty-rewarding firm is also looking to add a million new users on a monthly basis, to its existing network of 100 million in the country, the report said. The company is already in talks with food delivery platforms and taxi aggregators in a bid to start reward programmes for the clients soon. Meanwhile, this also comes as a boon for internet companies, which would like to increase customer retention. However, a hurdle for Payback is that many organisations have reward programmes of their own. It will be interesting to note how the loyalty platform can stir the market. Last year, Payback, founded in 2011, had developed a strategy to get new members on board, a prominent part of which included getting into neighbourhood kirana stores through point-of-sale terminals. Payback had also recently joined hands with gifting chain Archies. Founded in 2011, Payback reportedly engages with eight million people on a daily basis, while being accepted across more than 100 cities in India. Other competitors in the space include Loylty Rewardz Management, OneRewardz and Accentiv’ India.